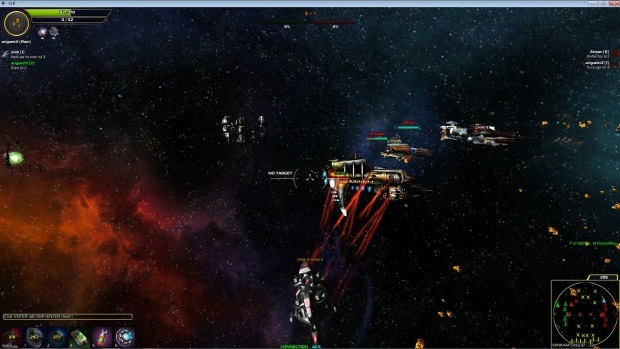 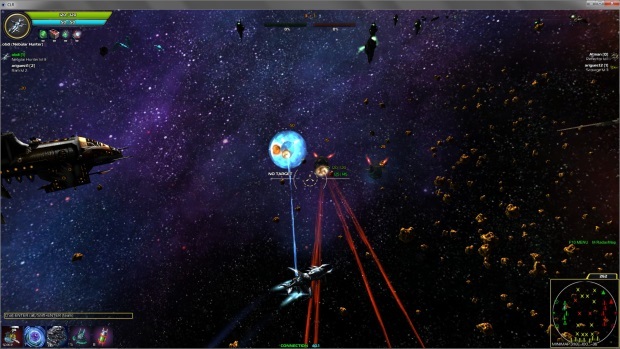 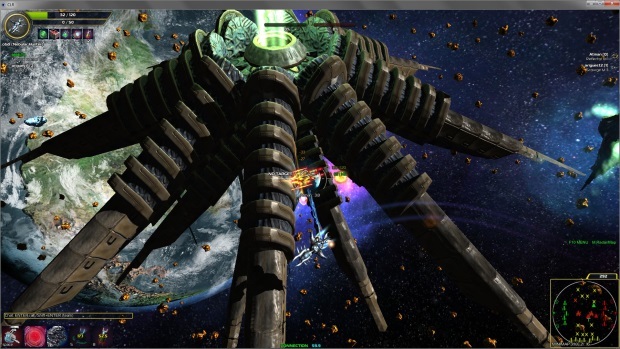 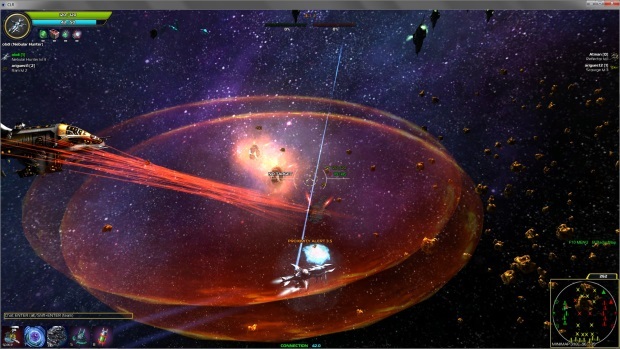 Cannons Lasers Rockets (CLR) is a free-to-play multi-player PvP/Co-op arcade space game. 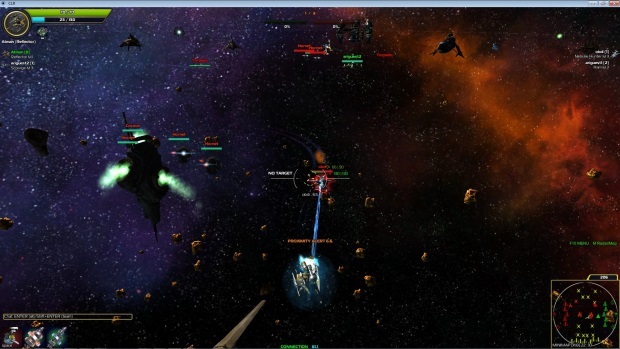 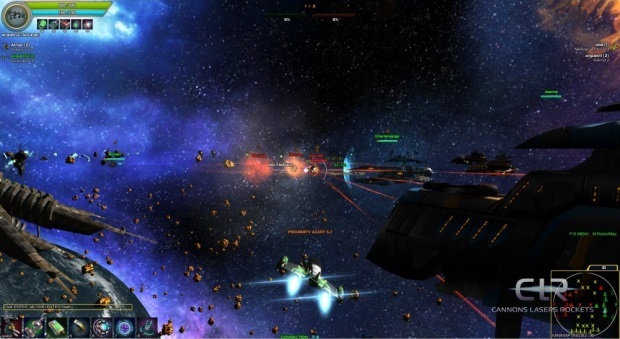 Offering 2D space combat in a 3D environment, you can choose from a variety of ships and head deep into space. 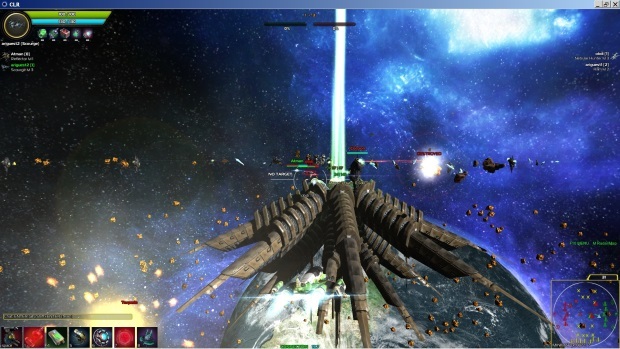 CLR will feature hundreds of ships, dozens of maps, and many mission types, offering co-op and clan PvP in a cross-platform environment. 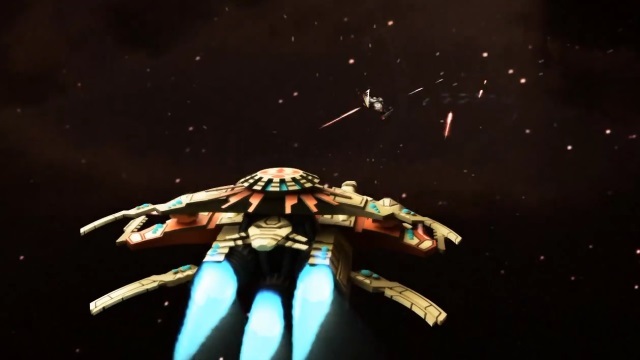 CLR's first trailer showcases some of the unique combat in this space combat shooter.